June 2016 Our new English-language website is now available. 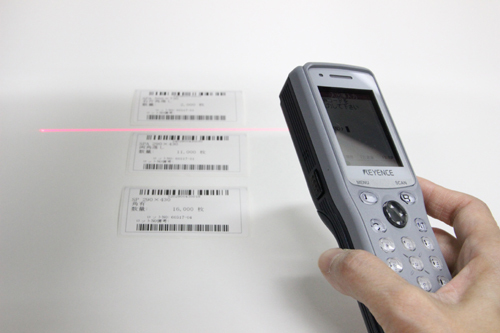 March 2016 Announcing introduction of the new inventory management system, Aladdin Office, in which barcodes on raw paper and product stocks are scanned and input to a PC, making real-time inventory management possible. This system will be used to facilitate more precise inventory management for specific customers. copyright©2016 Marushige Shiko Co., Ltd. all rights reserved.